Welcome to Vartry Garage the home of KIA & Peugeot in Wicklow. We are your approved Main KIA & Peugeot Car Dealer for Wicklow and the South East of Ireland. 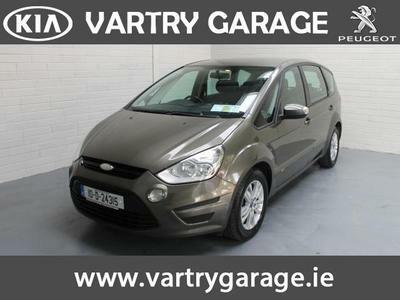 Please view our comprehensive range of New and Used Cars for sale in stock. Call us today on 0404 68127 to arrange a viewing or test drive. Vartry Garage also supply the complete range of KIA & Peugeot Genuine Parts and Accessories and our KIA & Peugeot workshop is fully equipped with all the latest Diagnostic equipment to keep your car in pristine condition.